Want to which Green Day songs your favorite artists covered for Kerrang! 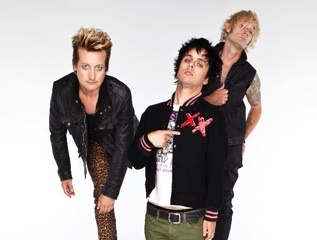 Magazine's upcoming American Idiot tribute album? Well, the wait is over! The 15-track release, featuring covers by 5 Seconds Of Summer, You Me At Six and ex-My Chemical Romance guitarist Frank Iero, will be this Wednesday (June 11th).